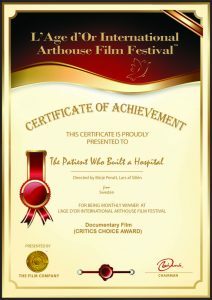 My and Börje Peratt’s documentary ”The patient who built a hospital” has so far received 5 rewards at various international film festivals. 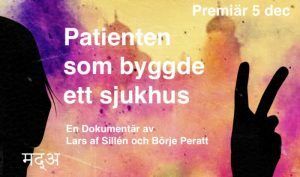 The film is available in Swedish and English and now a film festival in Spain wants to show it. Not easy to translate the film into Spanish. Just getting started. 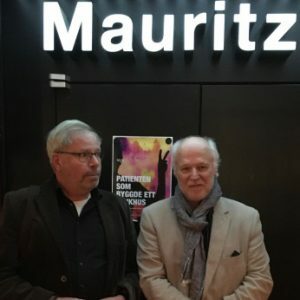 Cinema-première took place on Dec 5, 2018. 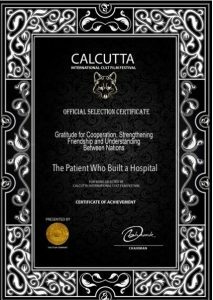 ”The patient who built a hospital” has once again been awarded a prize. 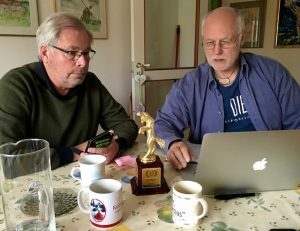 Lars af Sillén & Börje Peratt (Stockholm, Sweden), The Society of Cultural Networks, has won the prestigious award ”Award of Merit” from Accolade Global Film Competition! and also The Impact DOCS Awards Competition. 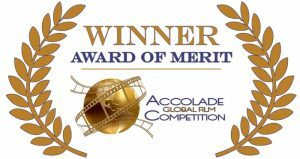 The awards were given for exciting and significant documentary and outstanding history.